Travel season has arrived!!! 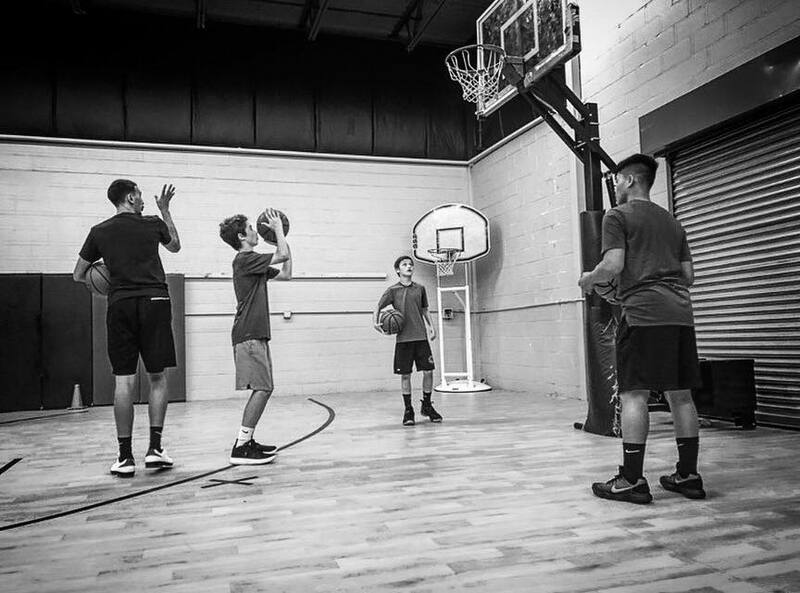 Lucky for you, the team at BST will be hosting a Post Turkey Middle School Clinic at THE SPOT, located at 426 b Boston St. Our two day clinic is sure to knock off any rust and have you prepared to dominate your travel season this year. Both days will be a little bit different. This Clinic is designed specifically for those players looking to make a big impact during their Travel season. If that is you, come on down and work with us -- we are sure your coaches will notice! 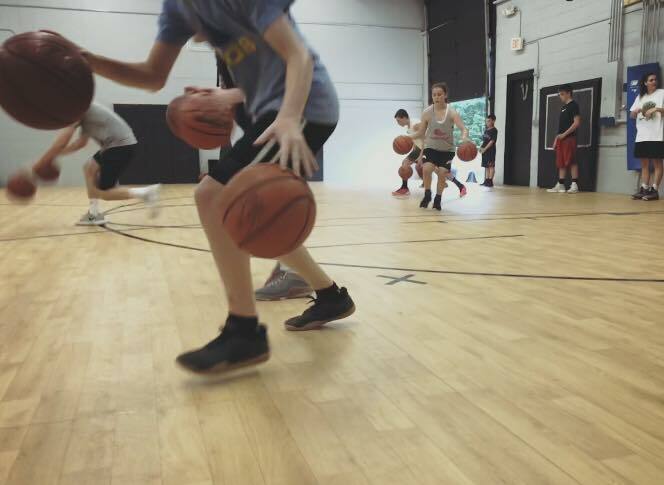 Focus will be on: offense, shooting, movement without the basketball, getting open, foot work, jab steps, one and two dribble moves, pivot series, and passing. Sunday will be focused more on the defensive end of the floor, rebounding, screen and roll work, contact, and conditioning.